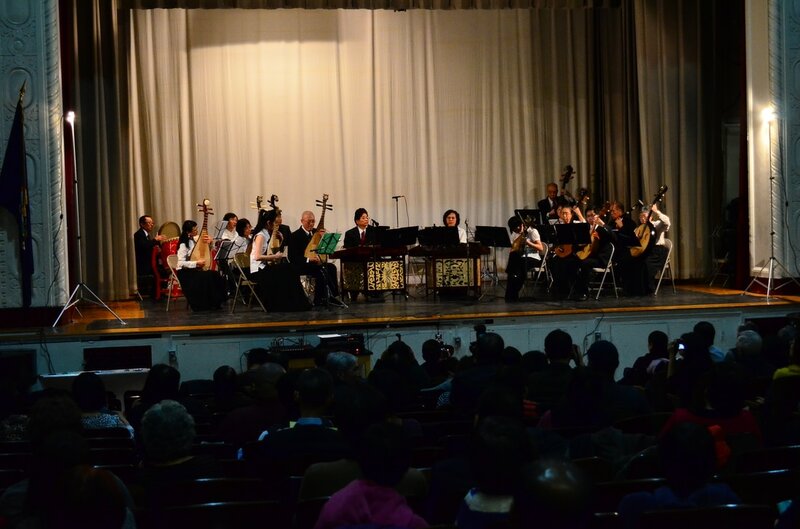 Founded in 1961 by its late Director, Mr. Tsuan-nien Chang (1917-1997), the Chinese Music Ensemble of New York has grown from a few music lovers presenting Cantonese traditional music to becoming the oldest and largest Chinese orchestra in the United States. Its present membership of almost fifty musicians plays practically every type of Chinese musical instrument. Recognized as the only full-scale non-youth Chinese orchestra in the Americas, the Ensemble maintains its standard of excellence through a program of musical exchange with professional musicians from China, Taiwan, Hong Kong and Singapore. Many of its award-winning musicians come from state conservatories of music in Shanghai, Beijing, Sichuan, Tianjin, Shenyang, Guangzhou, and Taipei and have worked in renowned orchestras across the Chinese-speaking world. 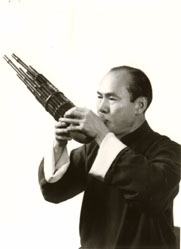 Ensemble performances range from small chamber groups to a full orchestra using a wide range of Chinese bowed and plucked strings, wind and percussion instruments. Its repertory ranges from ancient classical to modern compositions, spanning some fifteen hundred years of history. The Ensemble also presents folk music of various regions and ethnic groups in China. One of the main objectives of the CMENY is to introduce the music of China to western audiences -- both the concert-going public and professional musicians, so as both to enrich the public and strength cross-cultural ties, and to help give Chinese music a new voice in the West. To this end, the Ensemble has performed at Lincoln Center Out-of-Doors, Alice Tully Hall, Avery Fisher Hall, Town Hall, Asia Society, Carnegie Hall, Newport Music Festival, and Musikfest at Bethlehem, PA. It has appeared at numerous museums, libraries, colleges and schools throughout the Eastern seaboard. 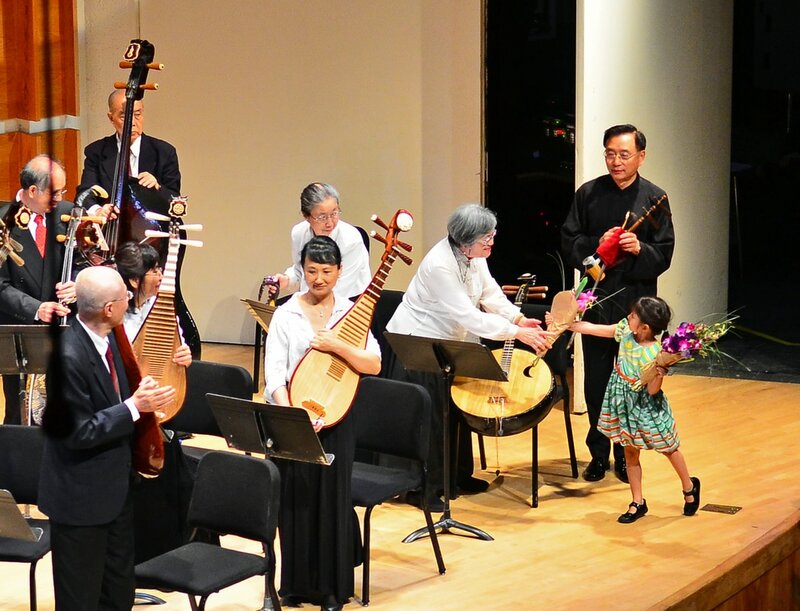 We place great importance on preserving and promoting Chinese musical heritage, and so the Ensemble offers Chinese music lecture-demonstration services to schools and colleges, and gives free music instrument lessons to schoolchildren during the summer. The Ensemble has worked in the past with Carnegie Hall Weill Music Institute to provide educational programs, include CarnegieKids, Global Encounters, Neighborhood Concert and Family Concerts at Carnegie Hall. A presentation of Cantonese music at a free concert in Chinatown, Manhattan, during the fall of 2014.